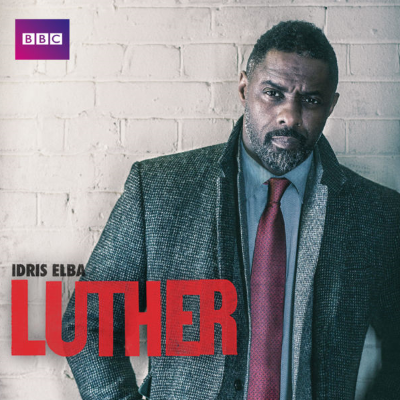 "Luther fans are complaining that the latest series is 'too gruesome' with just three hours of footage containing a whopping 37 violent incidents," reports The Daily Mail. "In the first three episodes, show watchers have witnessed 50 gunshots, 16 stabbings and 11 dead bodies. Add to that 16 stabbings, 20 punches and five electrocutions and the show has left some unable to continue watching - and others cowering behind their pillows." ALSO: Why is Idris Elba playing Coachella?